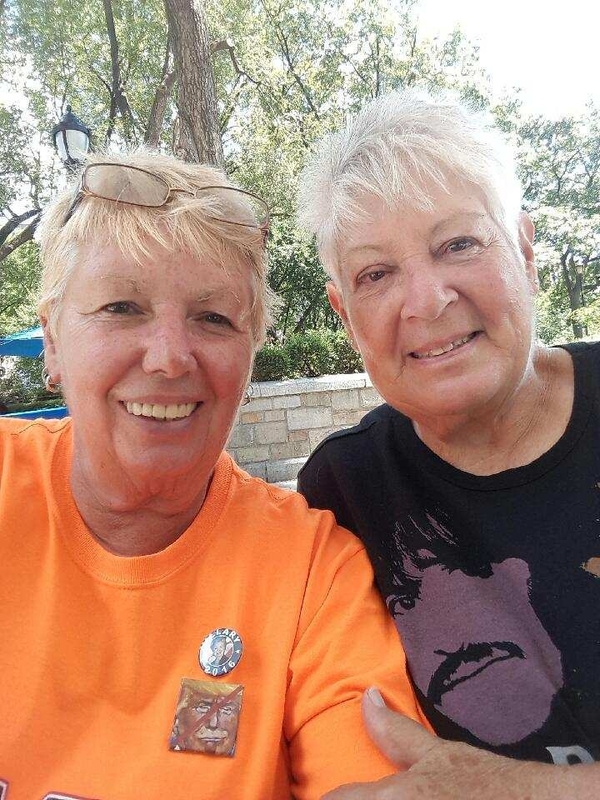 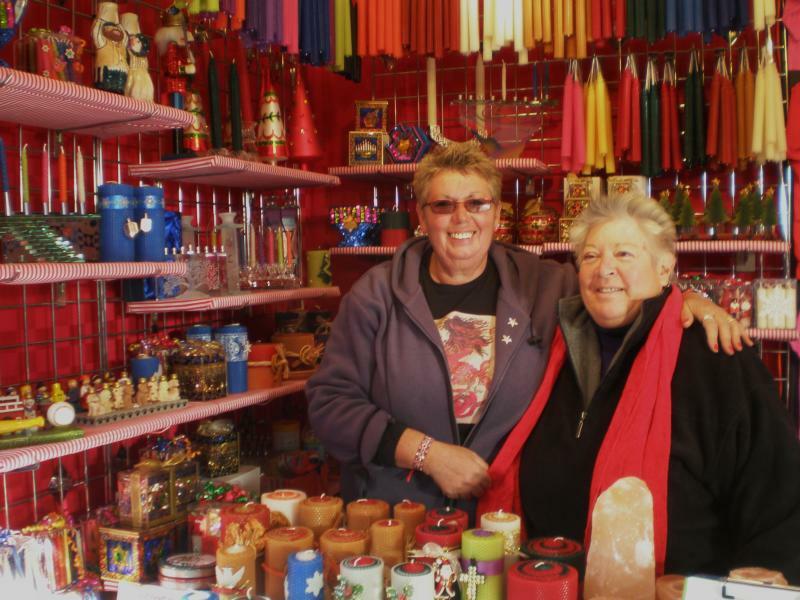 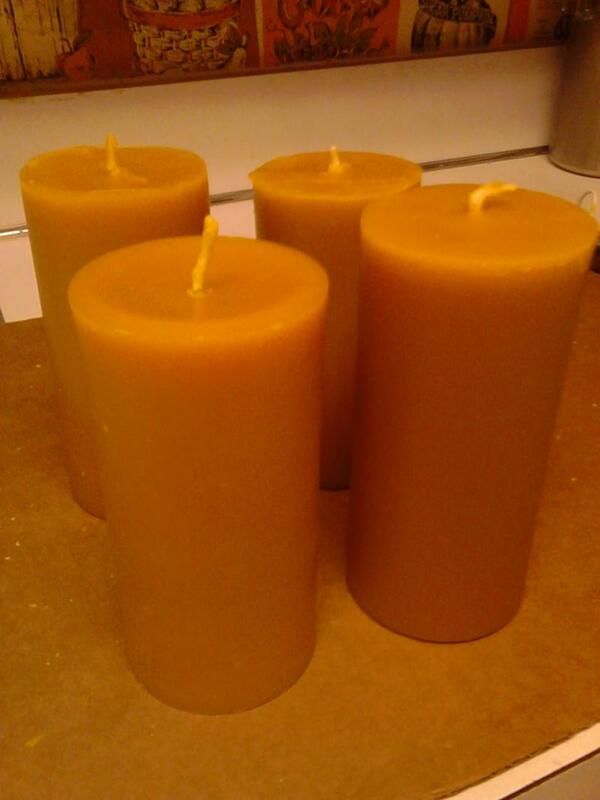 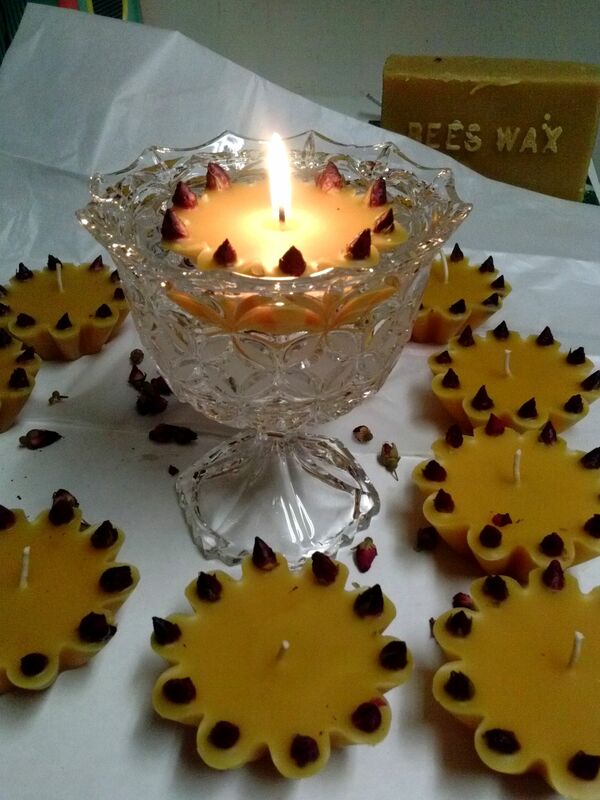 We are Susan and Susan and we have been making and selling beeswax candles for about 20 years in New York City. 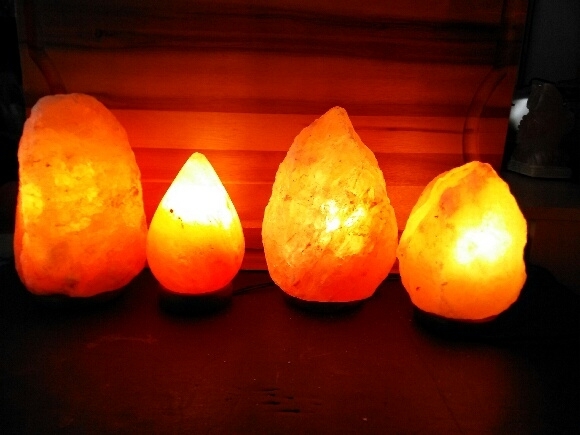 About 3 years ago we added Himalayan rock salt products to our merchandise including candleholders, electric lamps, salt tiles, edible salt and bath salts. 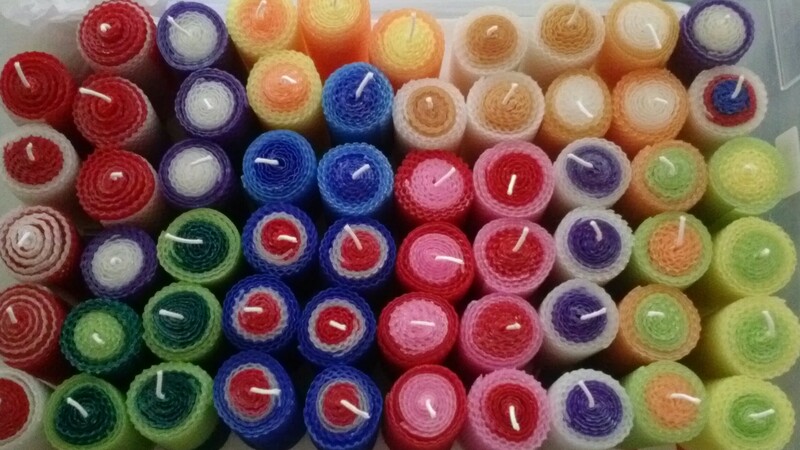 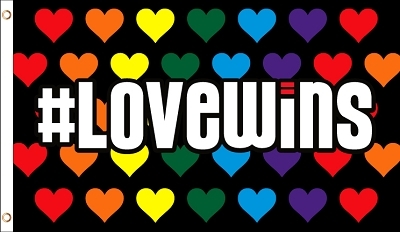 We sell at streetfairs and craft shows in and around New York City and also in Union Square Park near the GreenMarket. 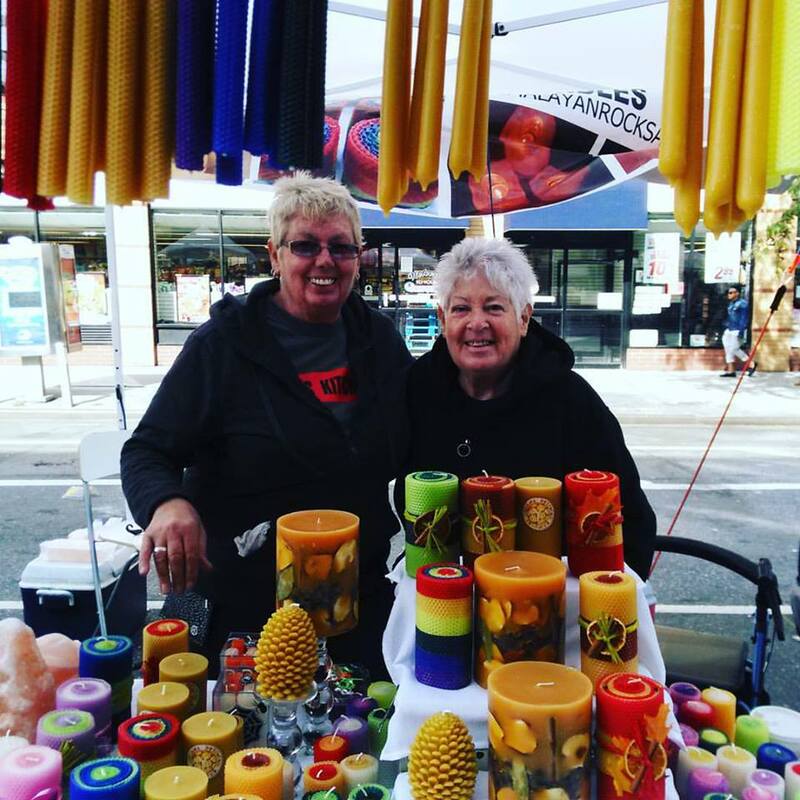 Every Christmas for the past 12 years, we have a booth in the Union Square Holiday Market. 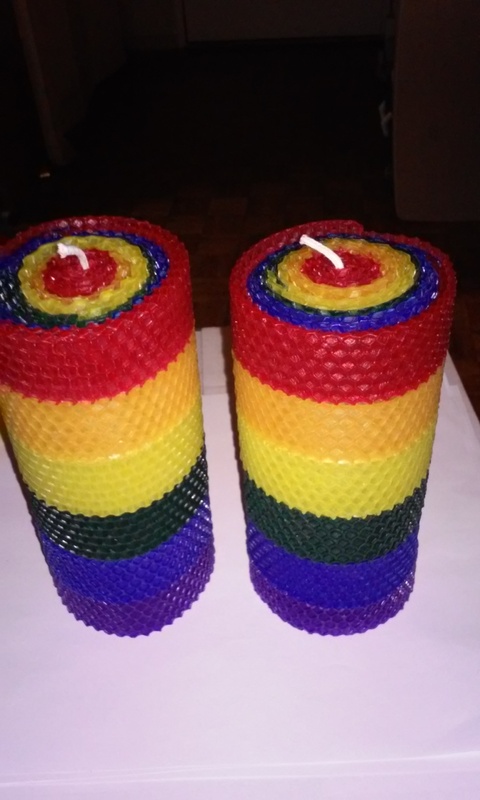 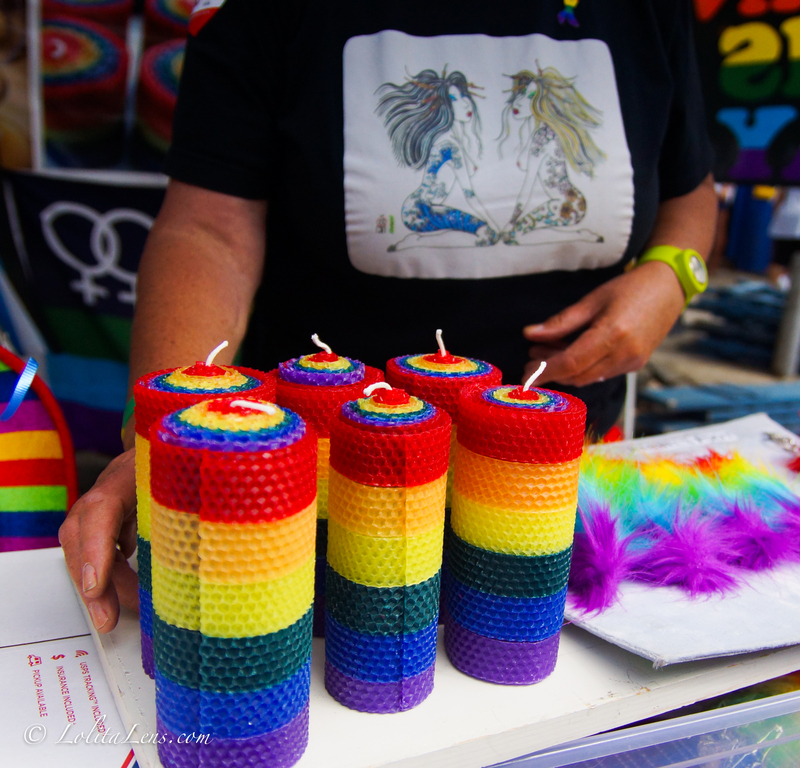 We love making candles and we love New York City!